Are you bored with the repetitive exercise of strength training? Adding functional training to your workout at American Family Fitness offers the ability to prepare your body for the activities it performs on a daily basis. Functional training strengthens your muscles and joints for daily activities such as lifting, bending, squatting, and pulling. A stronger core offers better balance and stability and lessens the likelihood of injury. 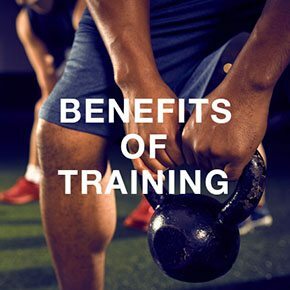 Working with equipment like ropes, kettlebells, BOSU balls, and stationary trainers, you’ll improve your fitness and be ready to take on each day with confidence. The exercises we perform in the gym are great for strengthening, toning, and sculpting, but are often of minimal use in our daily lives. Our bodies achieve everyday movements by utilizing different muscle groups in unison. Functional training at American Family Fitness trains your muscles and joints to work together with improved strength, mobility, flexibility, and balance. At the best gym in Fredericksburg, our team is always here to help. 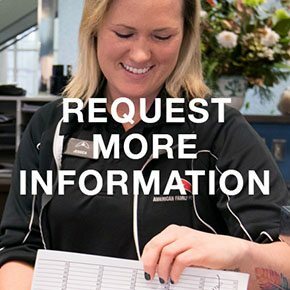 If you’d like to know more, please visit our Request More Info page. When you look for a trainer, you are searching for the one person who will be there for you on your journey. At our Fredericksburg gym, we offer only the most knowledgeable and experienced staff. 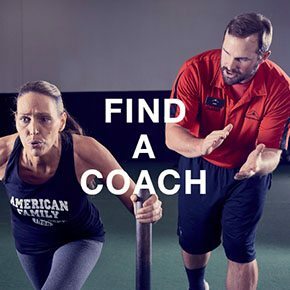 Please visit our Find a Coach page to get started today.